07875 010603 | 0800 668 1360 | Open 7 days a week - 9am - 6pm. No hidden charges, no price hikes! We take a flat fee so you save money compared to using other agents. We help you every step of the way. Stress free fast process. Looking to see fast return due to relocation, family issues or health? Look no further. Call us today! 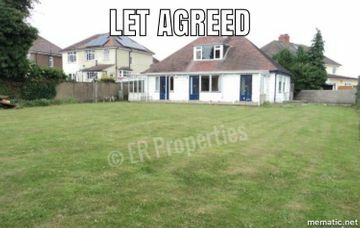 Honest, Professional and reliable three words missing from most property businesses. However these guys are great. Nothing is ever made difficult and they keep in touch all the way through the process. Could not fault them one bit. Totally recommend for professionalism, quality services and great people! Great genuine family run business, exceptional prices and highly recommended, great customer service also, keep up the great work! Help build your future with ER Properties' safe and trusted investment opportunities. Min. 4% to 7.5% return, paid monthly or annually. Your funds are GUARANTEED with an investment period of 1 year to 5 years depending on your choice. If you’re looking for excellent returns on your hard-earned investment, fill in the details below. 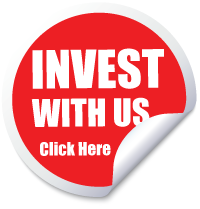 We are a private family business, offering investors an excellent ROI. We’ve been trading for 40 years, dealing and investing in property which we source and value. No money paying shareholders and no money wasted paying brokers. Repayment notice is 6 to 12 months as agreed. We develop ourselves – getting planning, developing land and refurbishing properties where necessary. We’ve built considerable knowledge and experience, developing everything from flats and houses to pubs, clubs and shops. 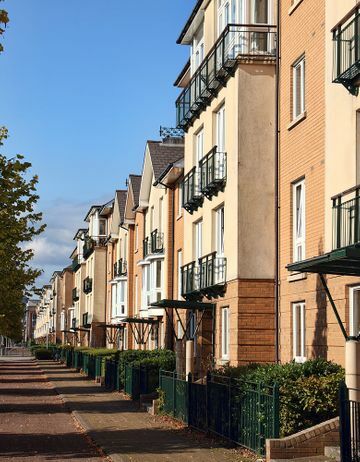 We understand commercial land and development land with a winning team made up of experts from all areas, from builders to specialist lawyers capable of dealing in areas we know has the potential for growth. 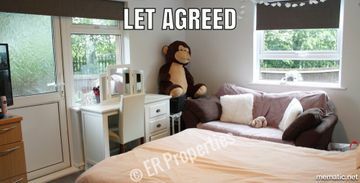 ER Properties is a family run property development and lettings business with a friendly and personal service. Click below and meet our team. 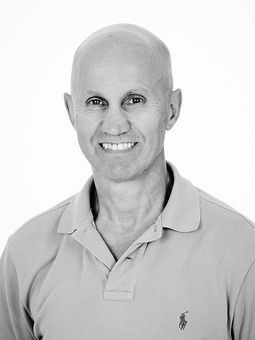 Eric Ragonesi has been investing in property since 1983, giving him expert knowledge of the property market. Having sold 100s of properties throughout the years, Eric has refined his ability to source, negotiate and manage risk. His portfolio currently consists of commercial and residential units in Telford and Shrewsbury. Over the years Eric has run and managed a number of successful business including Car breakers yards, Pubs and Clubs and of course his property business. Eric is available to discuss any business opportunities you may have. Alex Ragonesi is a property developer and landlord. Having worked in the business for 10 years, he has quickly developed a hands-on understanding of day to day operations and more importantly, how to run the business successfully. 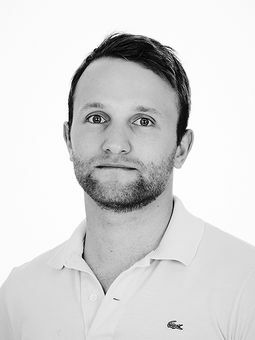 Alex has his own property portfolio that includes a number of flats and HMO’s. To arrange a viewing or discuss any other matter, feel free to contact him. If you’re in the market to sell your property, you need to speak to ER Properties, one of the leading property investors and property developers in Telford & Shrewsbury. We’re in the market of buying houses and one of the most common requirements we receive from day to day is speed. We understand that you want to sell your house quickly and efficiently and we’re happy to help, avoiding some of the common problems that you might find with a traditional estate agent. Whether you’re selling a domestic or commercial property, our sales process is totally confidential and guaranteed to be a genuine off-market sale. We take pride in offering a transparent service with constant communication, so you’re not left in the dark. 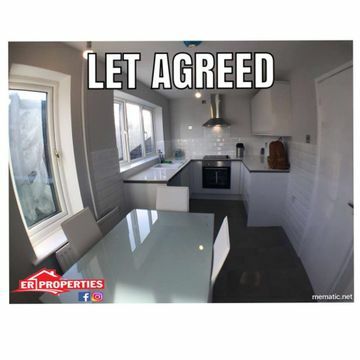 ER Properties is able to help in all situations where you’d be looking to sell your house quickly, from repossession and debt to divorce and redundancy. With no obligation, no legal fees and no hidden charges, we're happy to provide a completely transparent service. 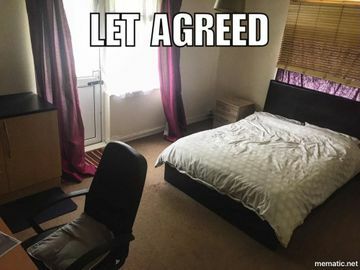 We also offer property lettings for a range of different properties including rooms, whole apartments and houses in Telford. Our house shares are desirable and we even take care of the utility bills so you don’t have to. All you need to focus on is one easy, straight-forward payment each month. Need to sell your house fast? We can help. 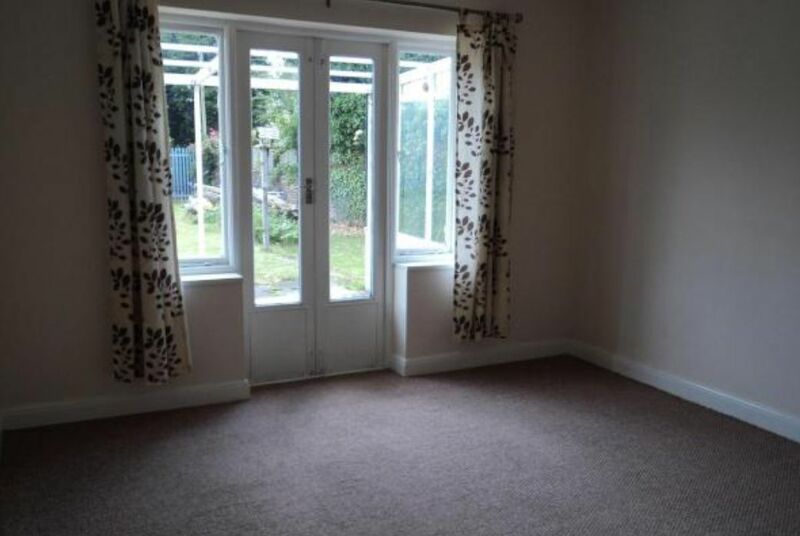 This is a large 2 bed semi detached property located in a very quite and attractive part of St Georges. 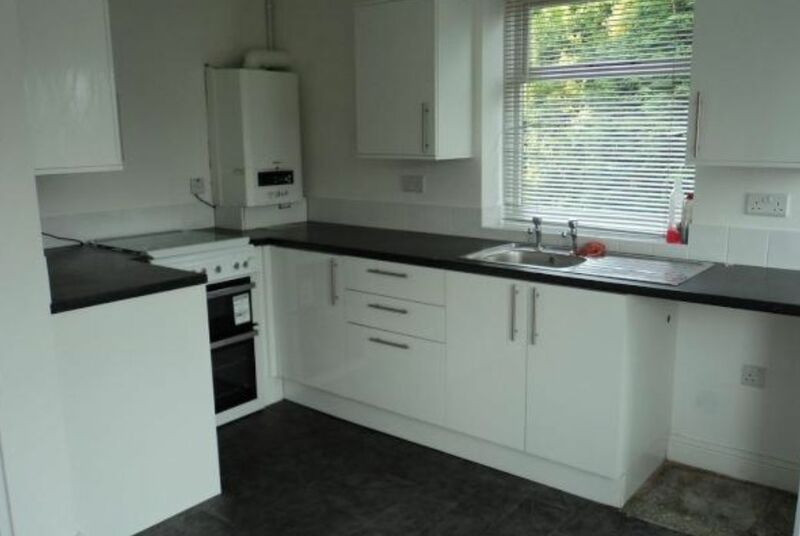 Very well presented fully refurbished throughout. 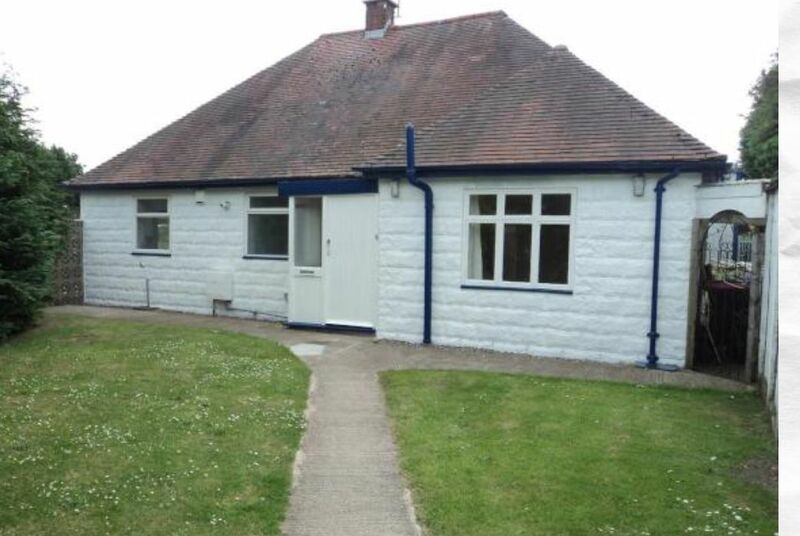 This is a well presented detached 2 bedroom bungalow, in Wellington. Modern and recently decorated. 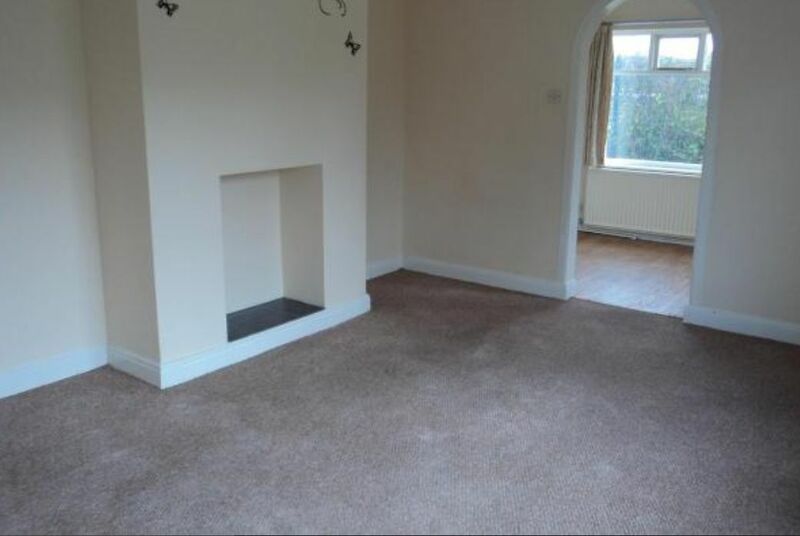 This 3 bed end of terraced house is now let. 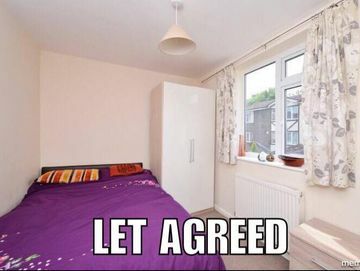 in a popular sort after area in Sutton Hill. 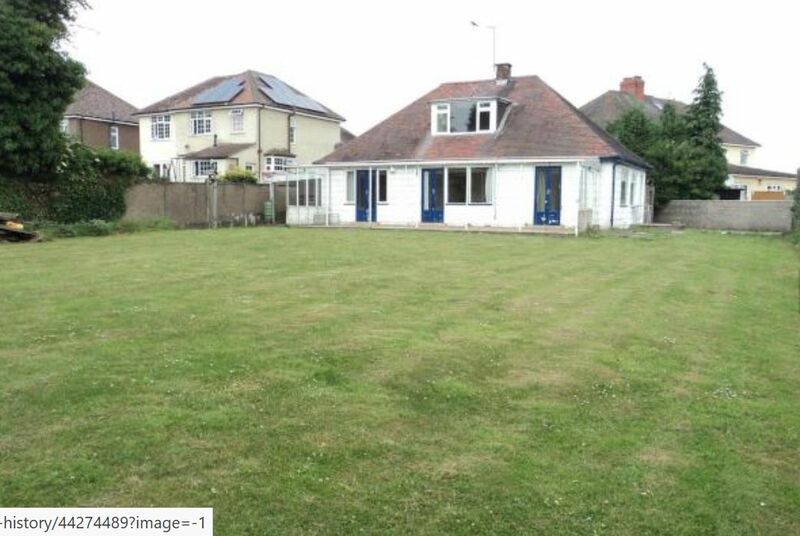 Very nice, Large with a generous rear garden. Located in Hills Lane, Madeley. 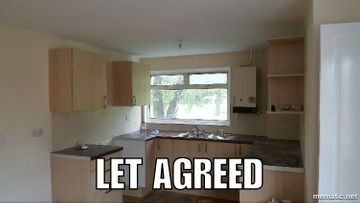 Perfect for anyone working in Halesfield who wants luxury and a very nice room close to there work. Open 7 days a week: 8am - 7pm. Please use the form below and a member of our staff will be in touch as soon as we can.